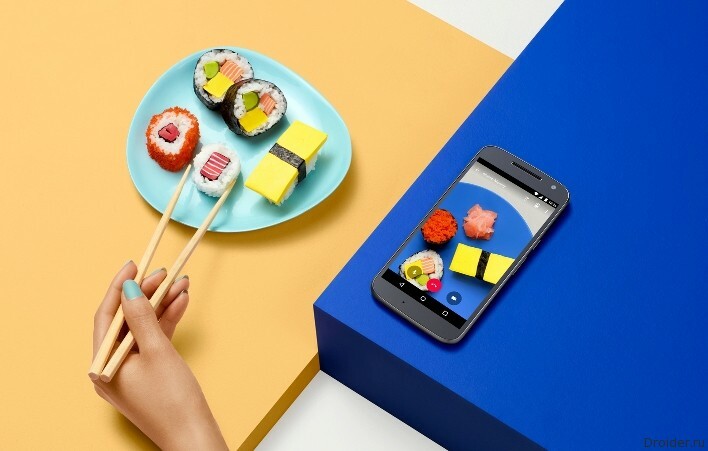 However, Lenovo and Motorola went further and promised to update the smartphone to Android O, mention of which was not seen previously. However, the capital letter of the next version of the Green robot is not difficult to guess without the help of Moto. In choosing the right names of the sweets for Android, Google follows alphabetical order since version 1.5. 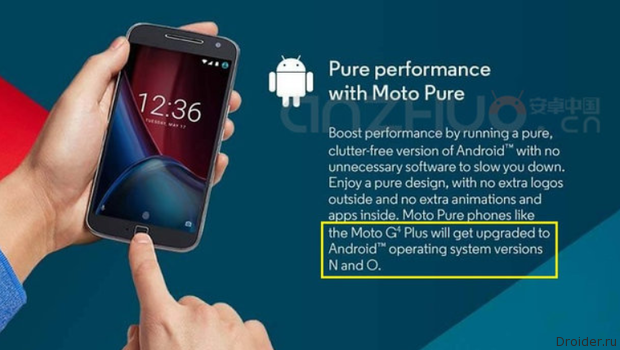 But the name and the fact the updates Moto G4 Plus, Android O unknown. We can only guess about "sweet" name.